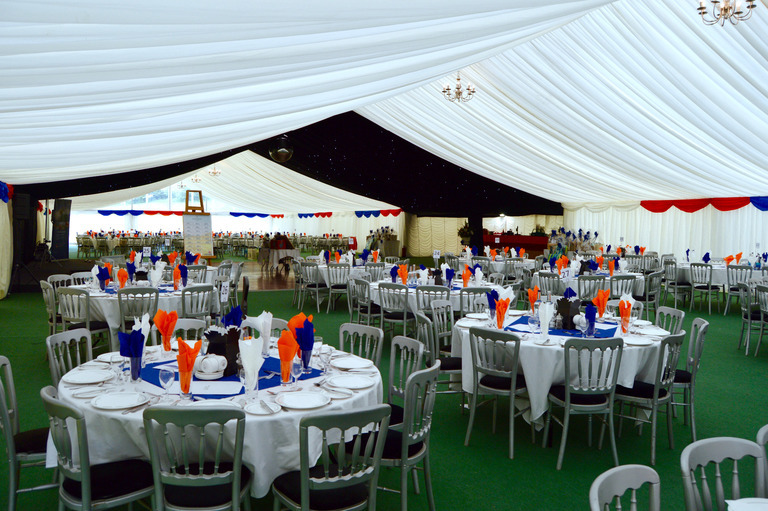 We can supply traditional tents from 40'x40' to 40'x1000', unfurnished or supplied with a variety of tables , chairs, power and lighting. 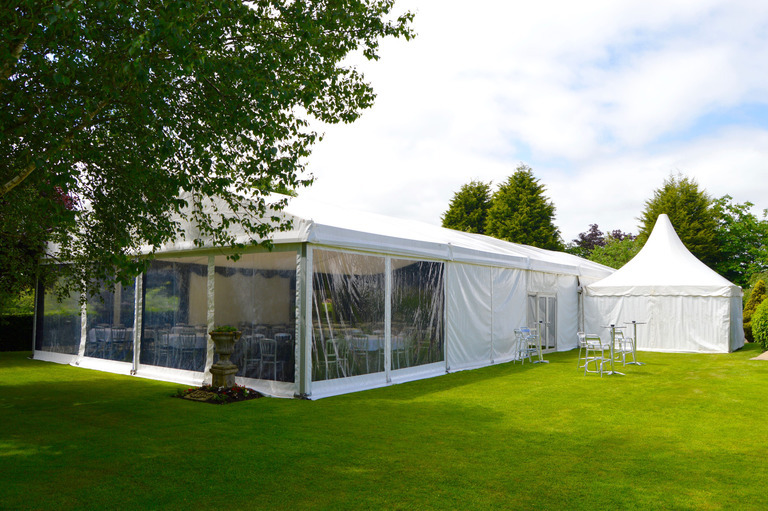 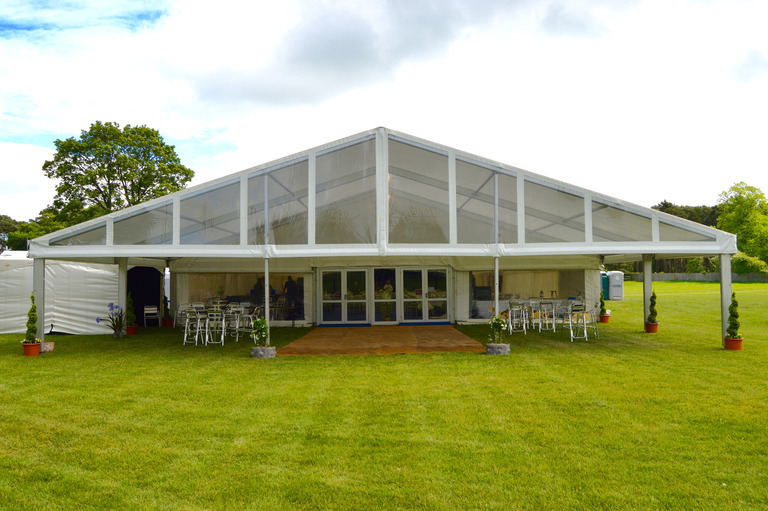 Or maybe you require a small or large framed Roder Clearspan marquee with sizes from 3m to 15m widths? 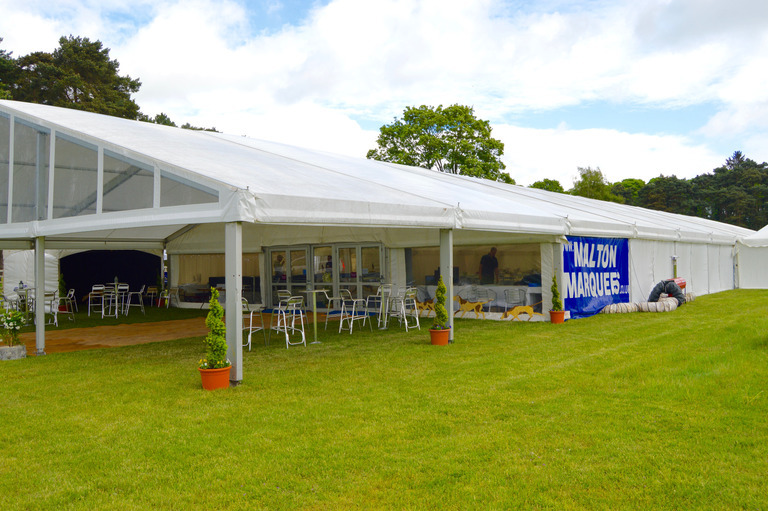 We also supply hospitality marquees to numerous racecourse and point to point venues throughout Yorkshire and our understanding of the equine world goes further than just marquees.